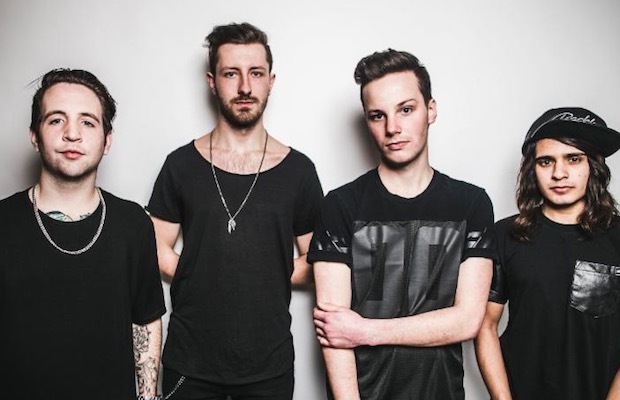 Brightwell, the new project of former Attack Attack! vocalist Nick Barham and former For The Fallen Dreams drummer Arvin Sarathy, have signed to Outerloop Records for the release of their debut EP, Alpha, which is due out on February 10. Pre-orders for the effort are on sale now. Check out the band's latest single, “Young Canvas,” below. Be sure to leave us a comment with your thoughts!